Alicia isn't your typical Governor's wife. Sure, she's still in the marriage, but in no way is she conforming to its standards. When faced with the challenges she's endured, any other woman might've given up, but not Alicia. She's tackled her problems head on, didn't let them stop her from running for State's Attorney, and starting her own law firm when that didn't work out. When life gives Alicia lemons, she throws them right back, renegade-style. 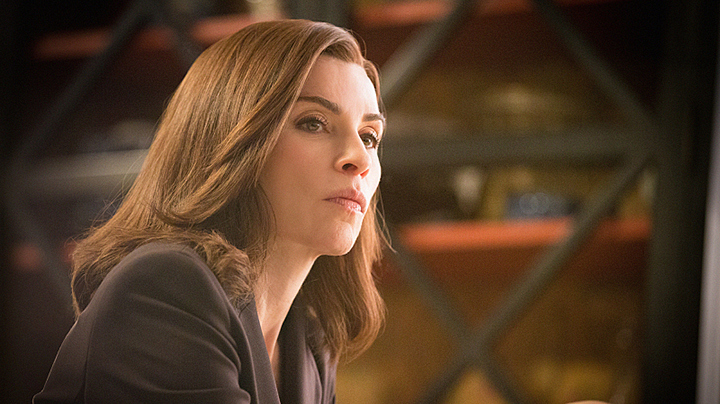 Watch The Good Wife Sundays at 9/8c.